Mina Fayek is a Cairo-based blogger and activist. He can be found on Twitter: @minafayek or his blog: http://minafayek. 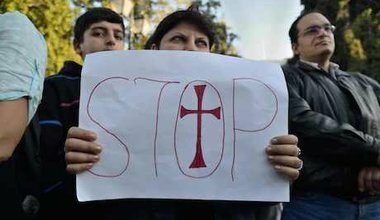 To single out the mistreatment of Copts and the failure of the state to protect them, as a “Coptic issue”, is a wrong diagnosis of the problem. 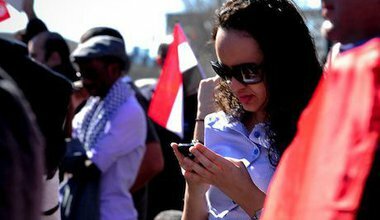 Could social media help build another uprising soon? 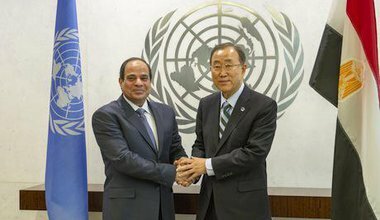 The Egyptian regime tries to show the world an image of respect for freedoms and rights while widely violating them. 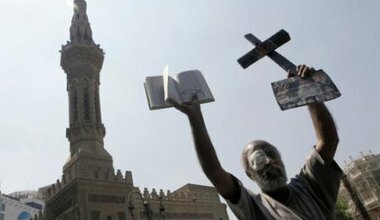 To mourn the unjustly massacred and raise your voice against oppressors is unwelcome in the Coptic Church, but to interrupt prayers and let politicians speak during a mass is welcome and appropriate. Who cheered Mubarak’s acquittal on? Less than four years have passed since the people of Egypt revolted against a tyrannical regime. Those tyrants have had all charges against them dropped, to many people's dismay. Three years after the Maspero massacre, no justice has been served. 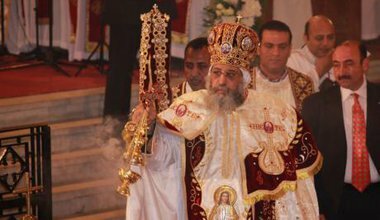 This was a state crime, and more worryingly, the Egyptian state seems to be increasingly engaging in hostile acts towards Copts.